The Muslim clerics believe that a number of slaughter houses should be re-opened before Bakri-Eid, as a lack of slaughter houses may cause health issues. 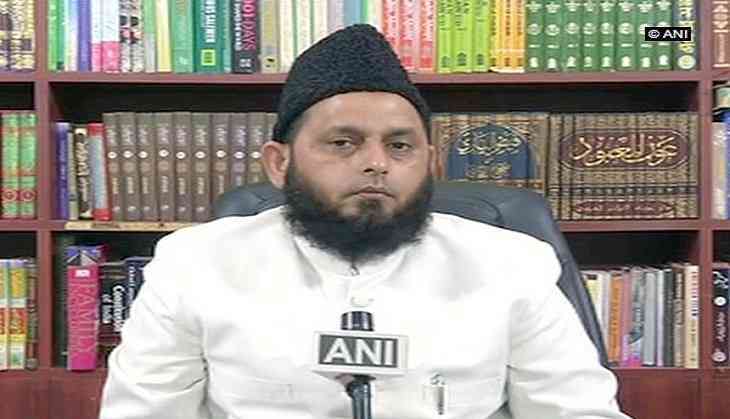 Cleric Khalid Rashid believes that the lack of slaughterhouses in Uttar Pradesh might pose a problem for the Muslims in the state as they might have difficulties disposing off the bodies of the sacrificed animals. "It is a huge issue for the people. Slaughter houses provide us with the facilities to dispose off the waste of the animals. People don't have similar provisions at their homes," he said, while speaking to ANI. Rashid also appealed to the government to re-open the slaughter houses for the Eid weekend. He said, "I'd like to appeal to the government through the media to open the slaughter houses for three days as it'd save people from a number of problems." He urged the public to dispose off the remaining waste of the animals in a way which won't create health issues for everyone else. "We have appealed to the people to bury the body of the animal beneath loose soil. In addition to it, they can dispose it with the trucks allotted by the Nagar Nigam. Throwing it off on the road or an open space might lead to a number of health issues," he said. This comes in the wake of Yogi Adityanath government's crackdown on illegal slaughterhouses in April.